How Far is Ahad Silver Shelter? 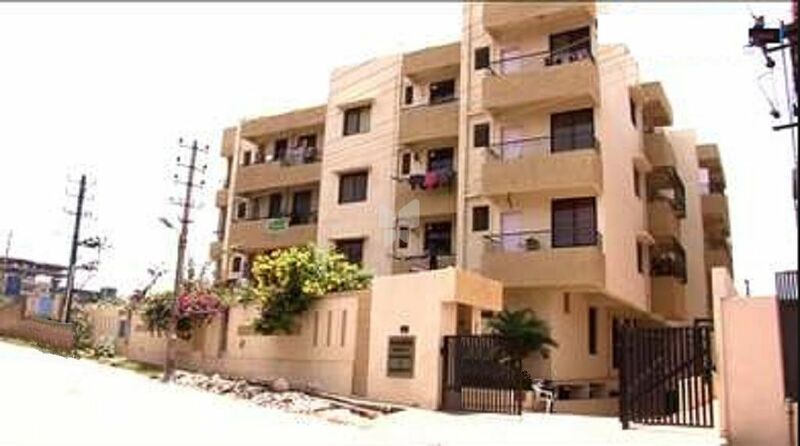 Ahad Silver Shelters is one of completed projects of Ahad Builders located at Sarjapur Road, Bangalore East that spreads over one block offering an option of 2BHK of 961 sq. ft. The project is well equipped with modern day amenities and located in close proximity to major utilities like Mount Litera Zee School, BMAX Hospital, Total Mall, MC Donald and many more. The site is within 20km distance of the Majestic Railway Station and within 40km distance of the Bangalore International Airport.